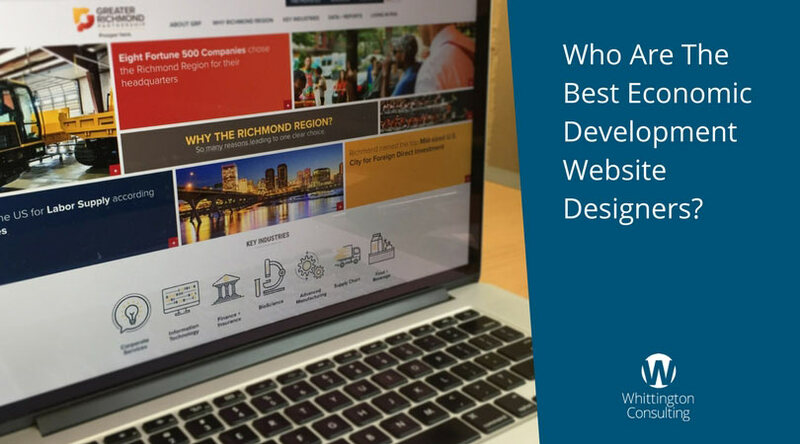 Each year, we meet with both local and regional economic development organizations about their websites and digital marketing, and this question inevitably comes up: "Who are your competitors?" Rather than make you hunt for the answers, we’ve done the research for you and listed here the best economic website design companies along with some ratings/reviews for each company. After all, we want you to be as informed as possible as you think about redesigning your EDO website. Perhaps the most well-known firm (at least in the economic development website space) is Atlas Advertising. Atlas Advertising works with economic development and tourism organizations, and also works with real estate organizations. They are based in Denver, Colorado. Their work shows up in several award lists, including the IEDC Excellence in Economic Development Awards, and they’ve worked with over 100 EDOs in the United States and abroad. They offer research, creative, strategy, digital marketing, activation and measurement services. DCI is a well-respected firm with offices in New York, Denver, Los Angeles and Toronto. DCI does much more than design economic development websites. They also offer community branding, PR and communication for communities, lead generation, research, social media, site selection consultant relationship building and more. DCI has won numerous awards for their work, including IEDC Excellence in Economic Development Awards in multiple years. In addition to economic development, DCI serves the travel and tourism industry with their services. EDSuite bills themselves as a technology firm that services economic development organizations. 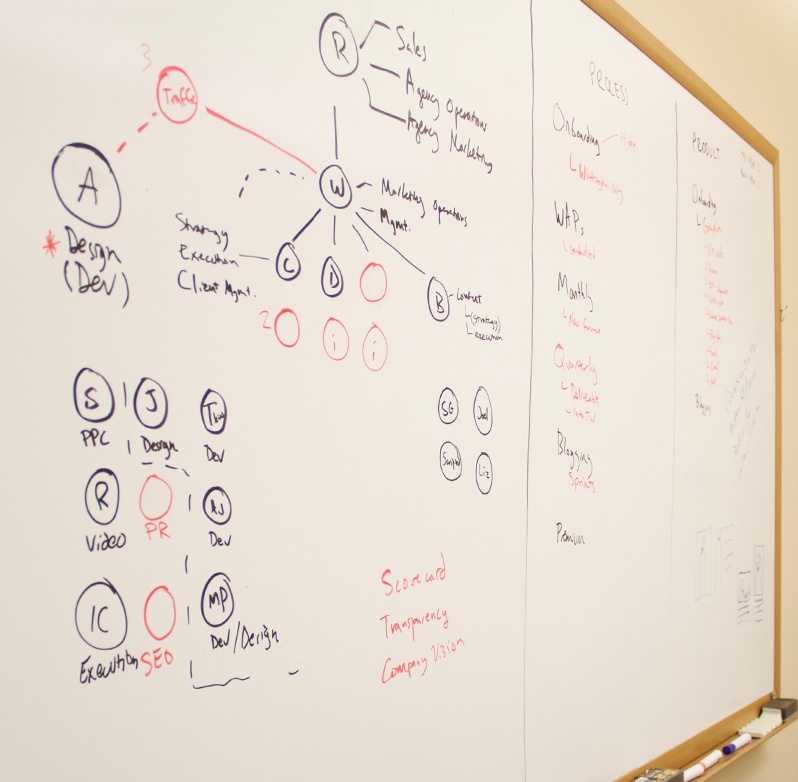 Their team is based in Longview, Texas, and they have designed more than 15 IEDC award-winning websites. Brand Acceleration is a boutique web design company based in the Indianapolis, Indiana area. The company specializes in economic and community development branding, marketing communications, and public relations. Like other companies in this list, many of their projects have won awards. New Media Campaigns doesn’t work exclusively with economic development organizations, but they have built several websites for economic development organizations. They are based in Carrboro, NC, and also do political, non-profit, higher education and professional services work.